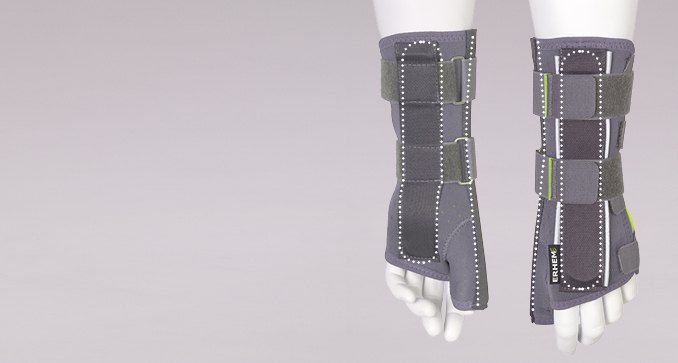 CORRECTION – A proper adjustment of the wrist and thumb gradually restores hand functionality, and most of all potential adverse consequences resulting from the wrong position. 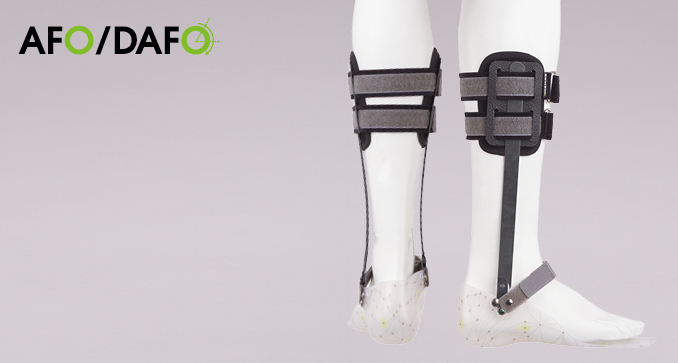 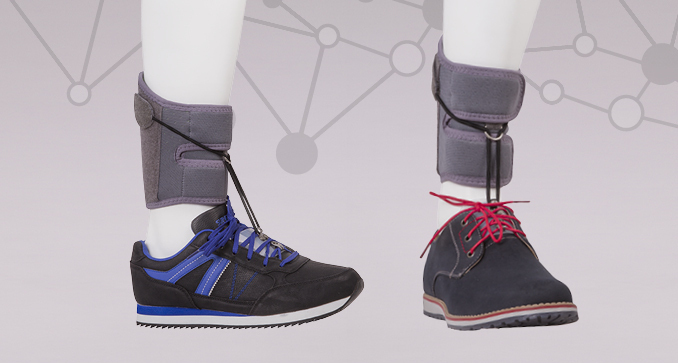 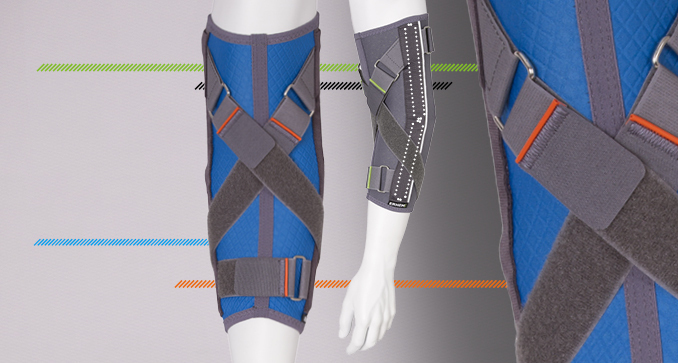 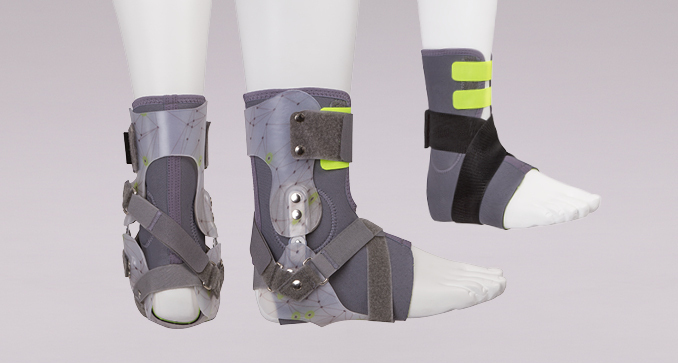 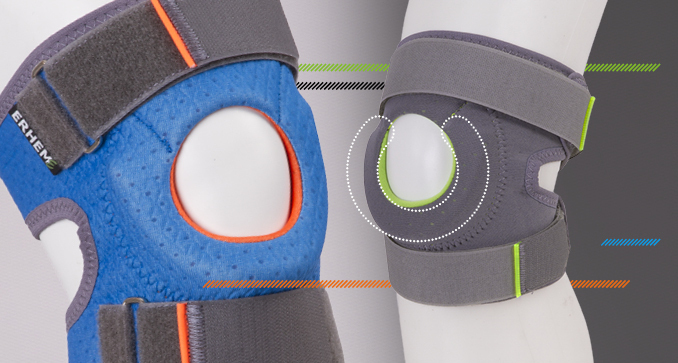 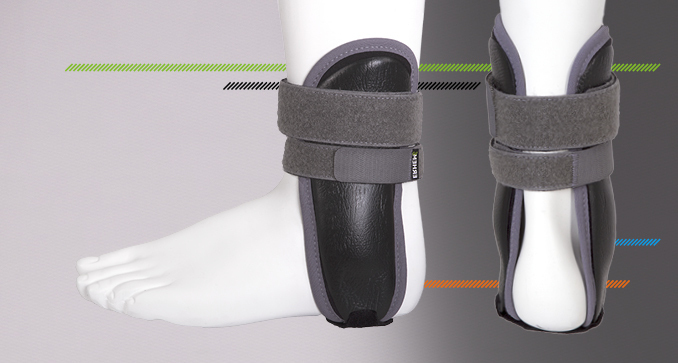 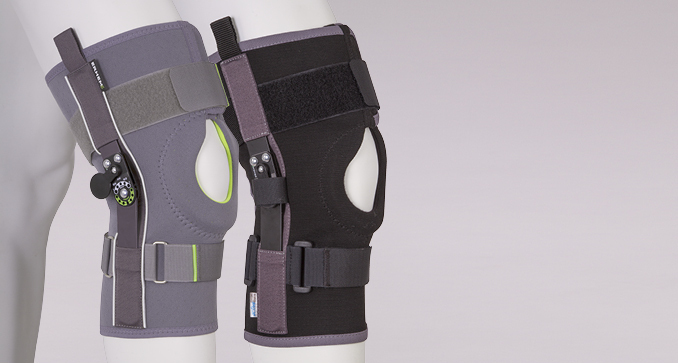 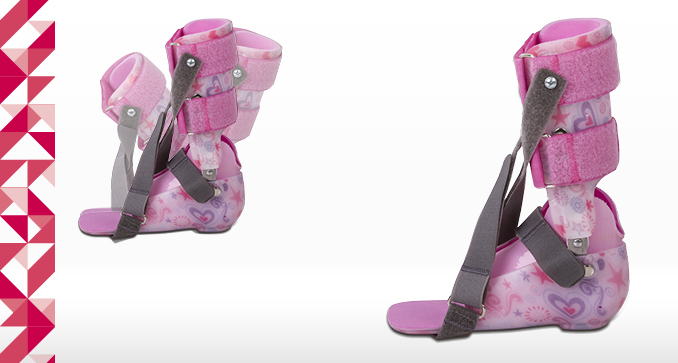 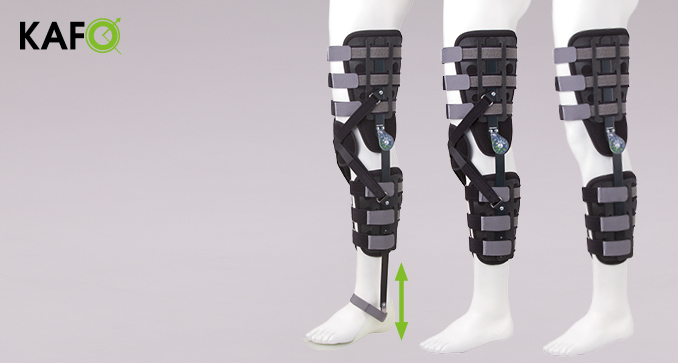 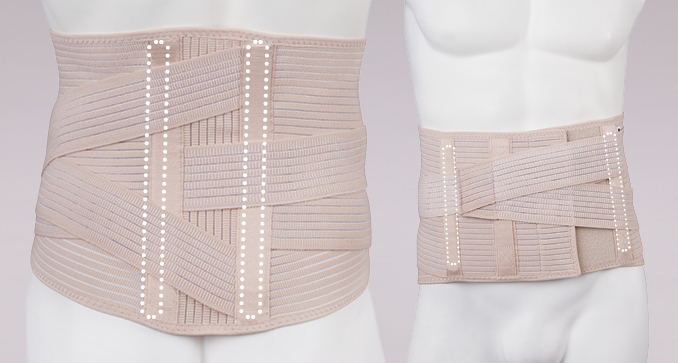 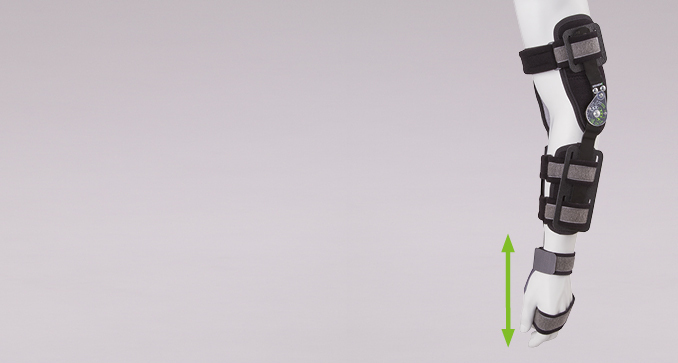 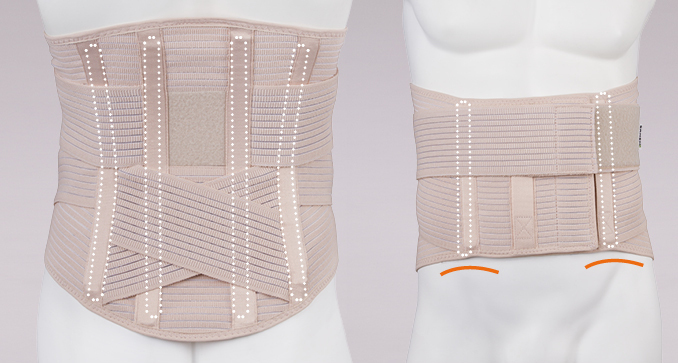 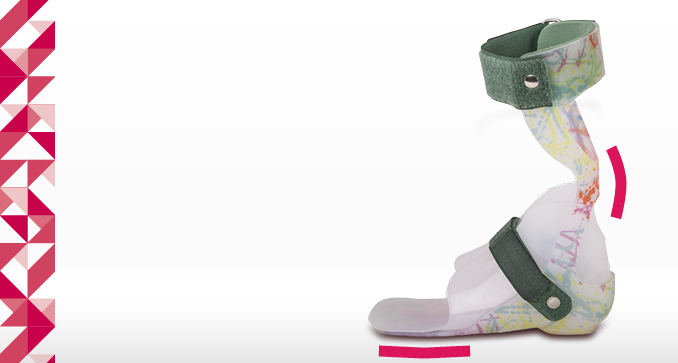 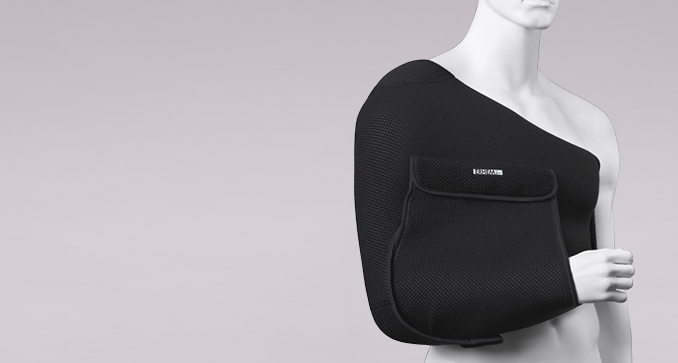 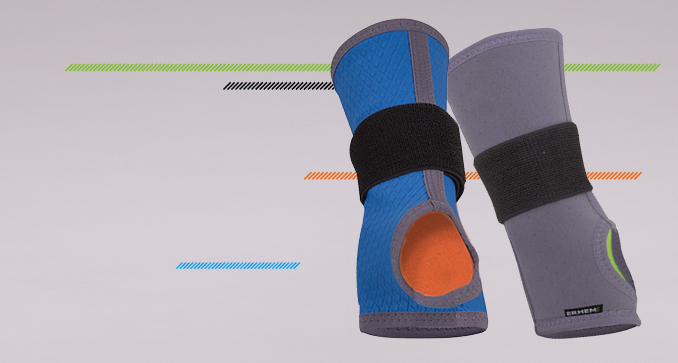 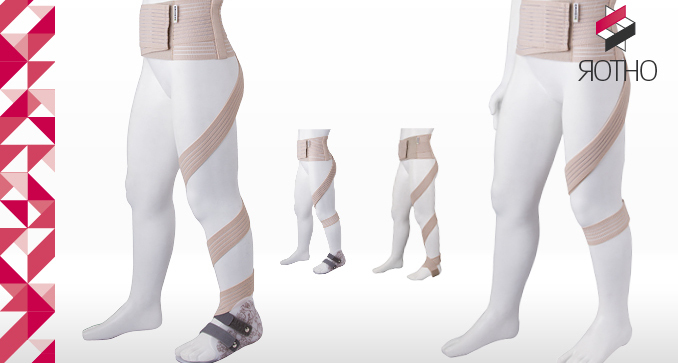 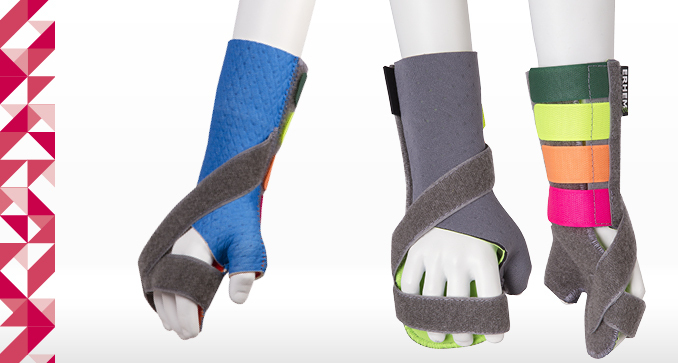 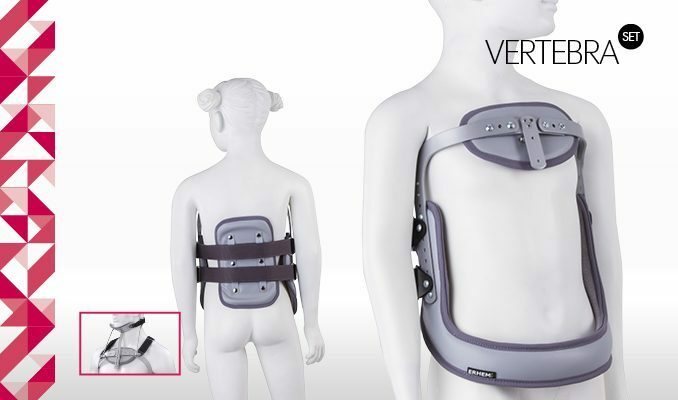 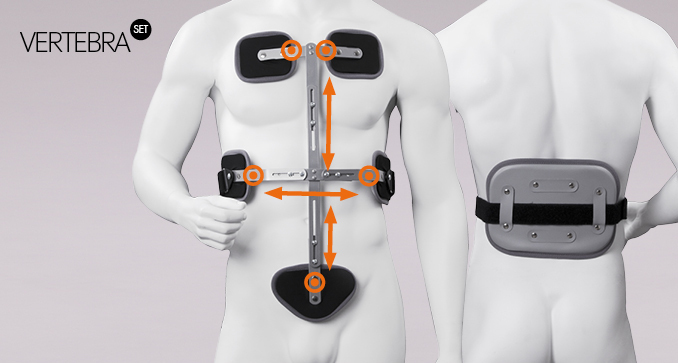 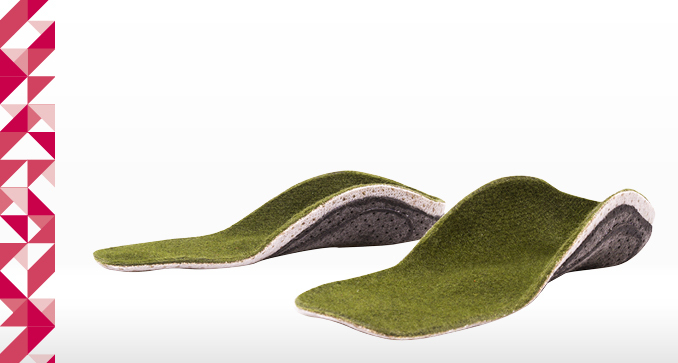 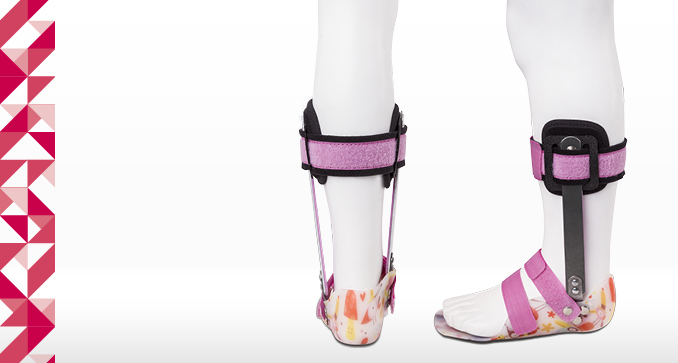 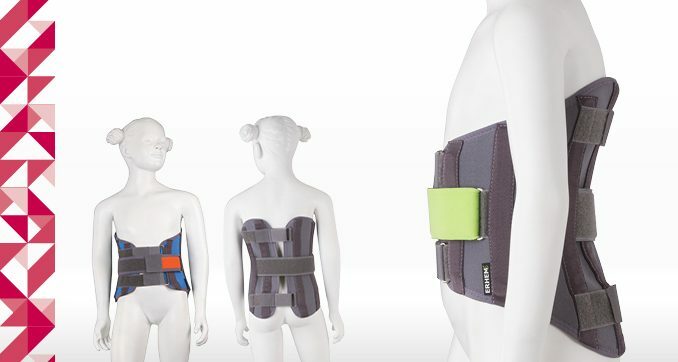 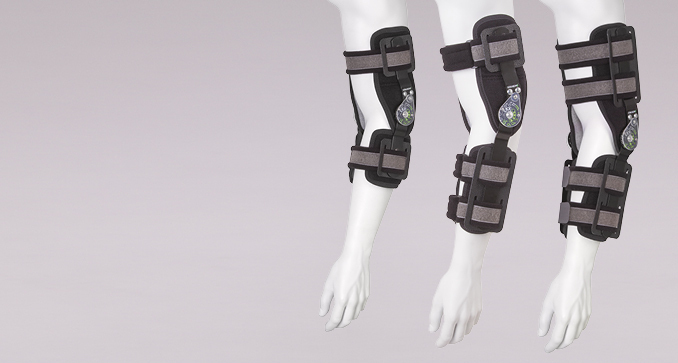 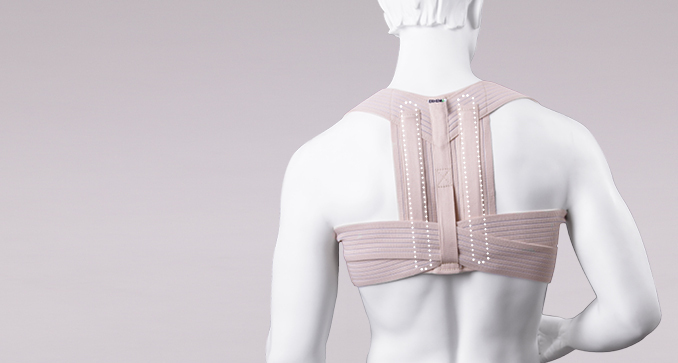 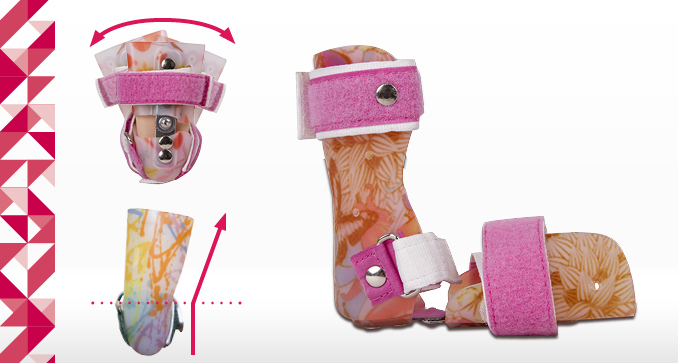 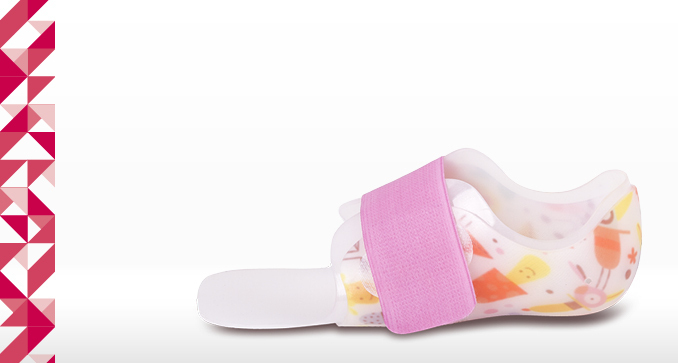 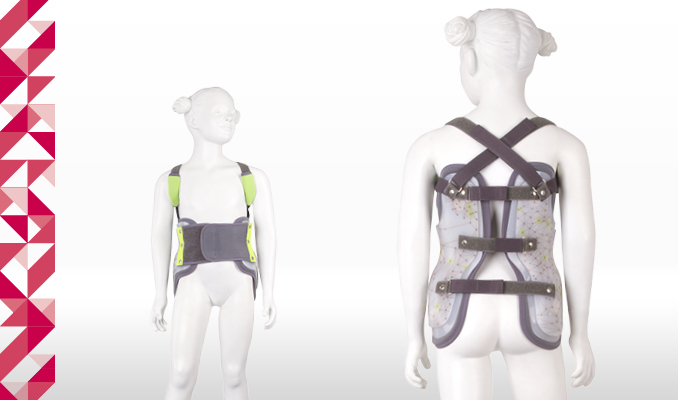 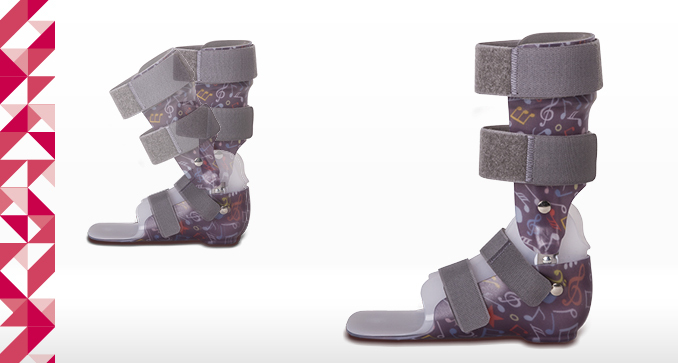 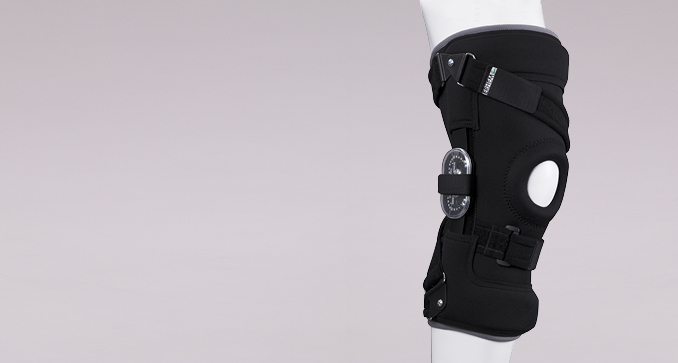 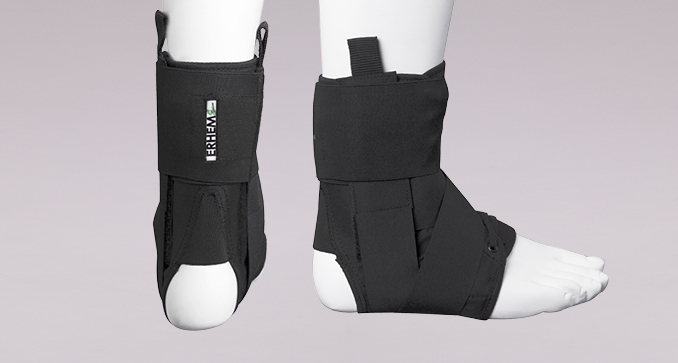 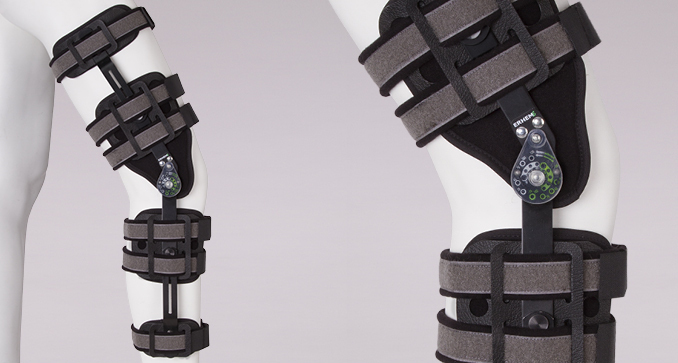 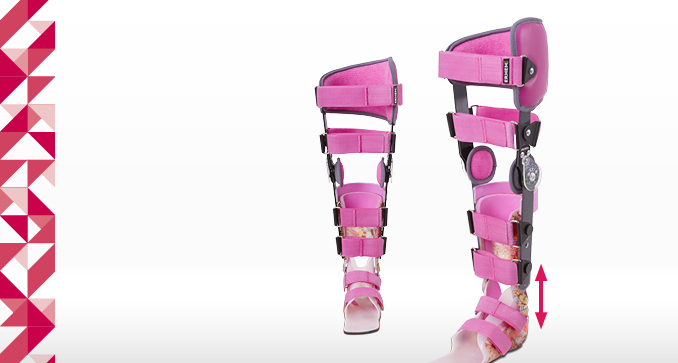 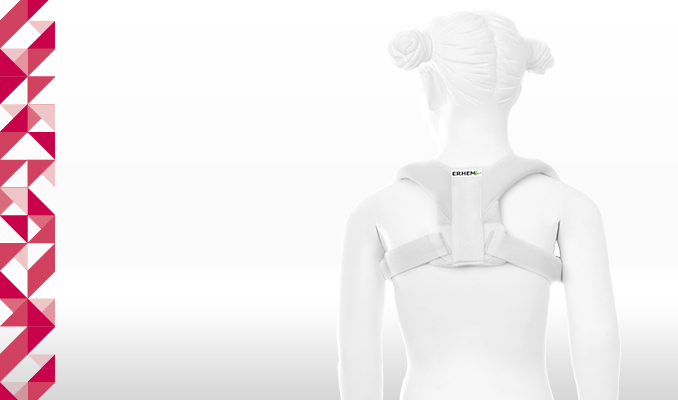 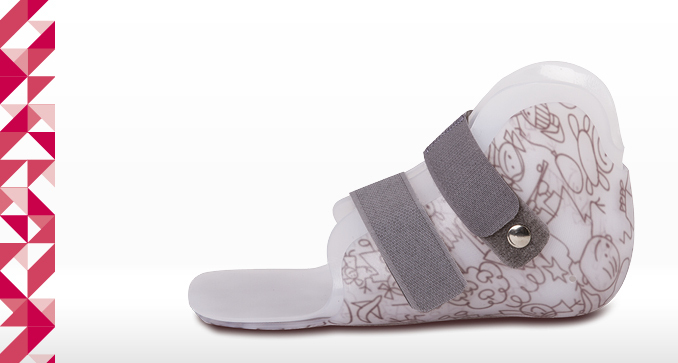 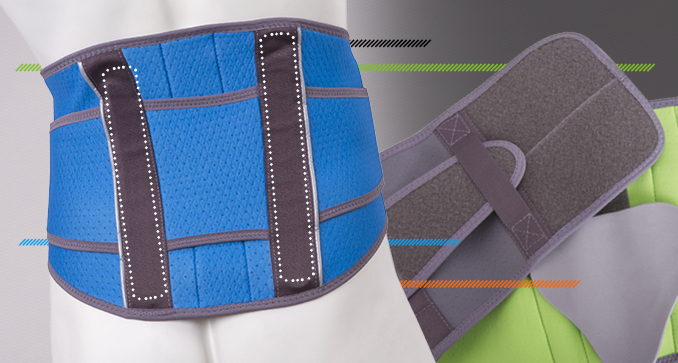 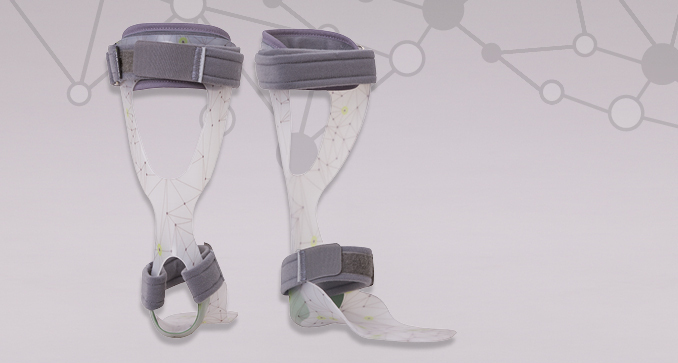 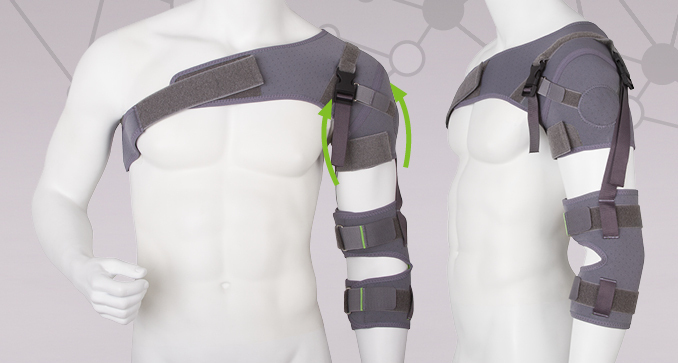 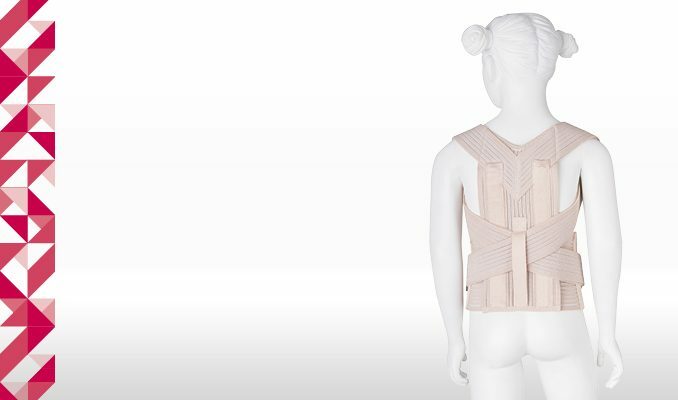 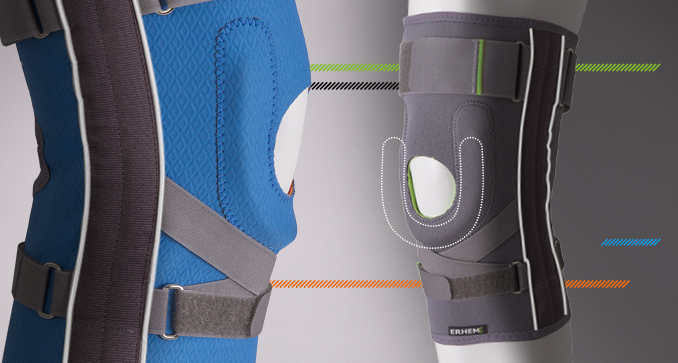 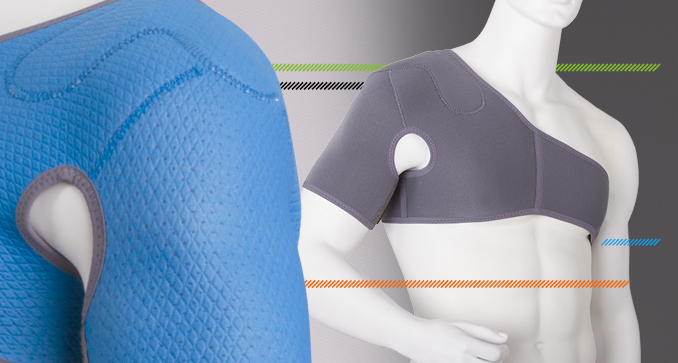 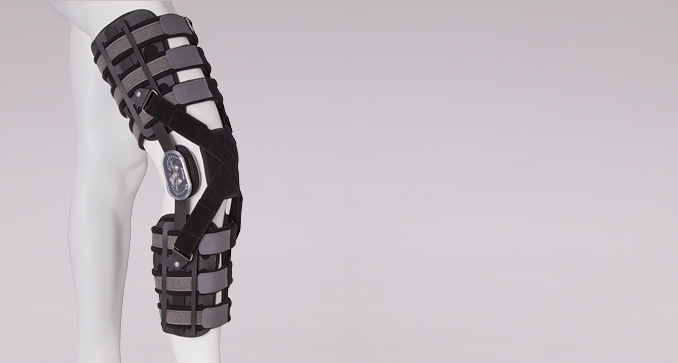 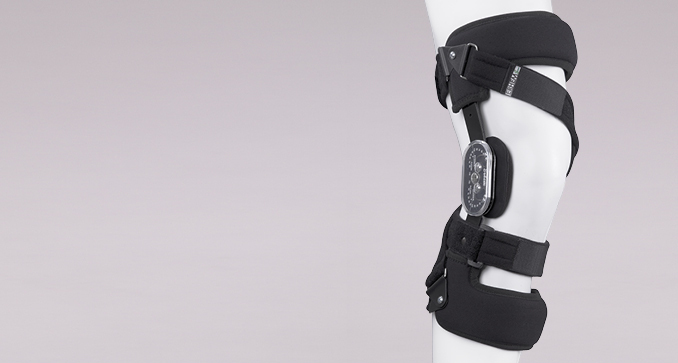 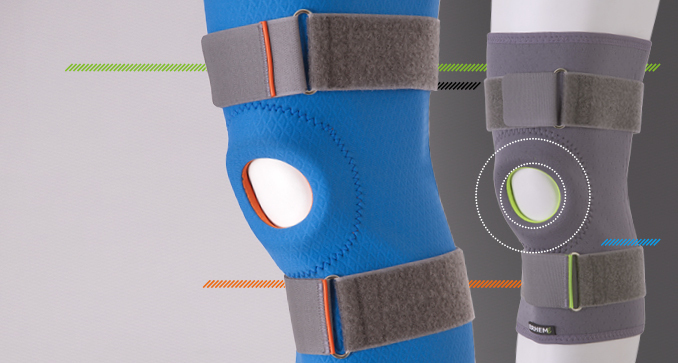 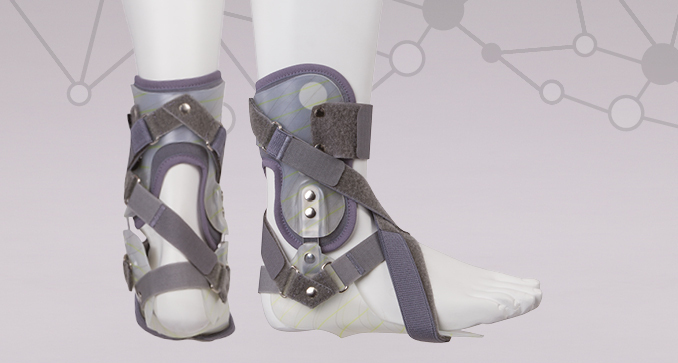 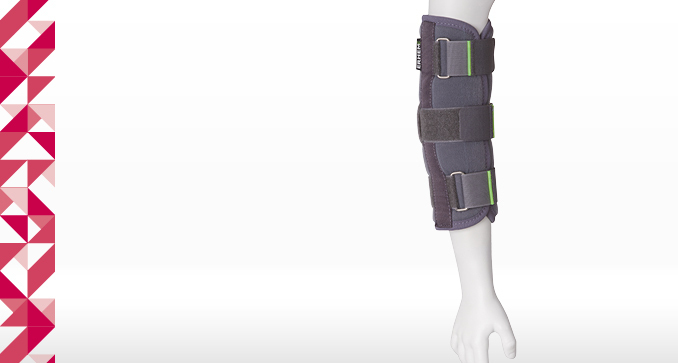 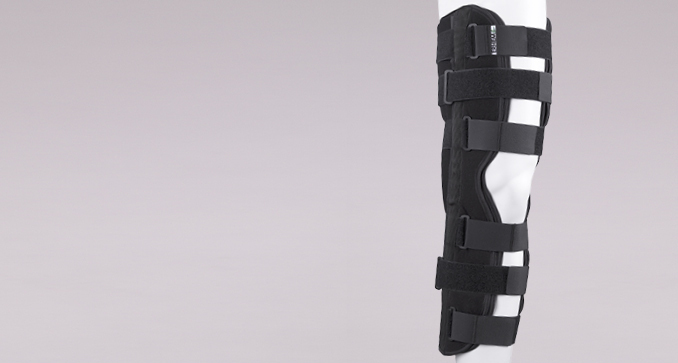 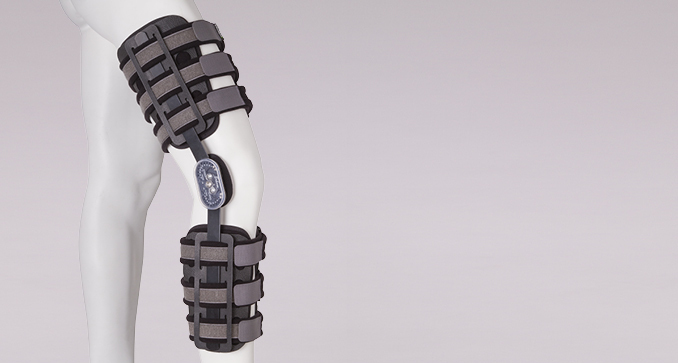 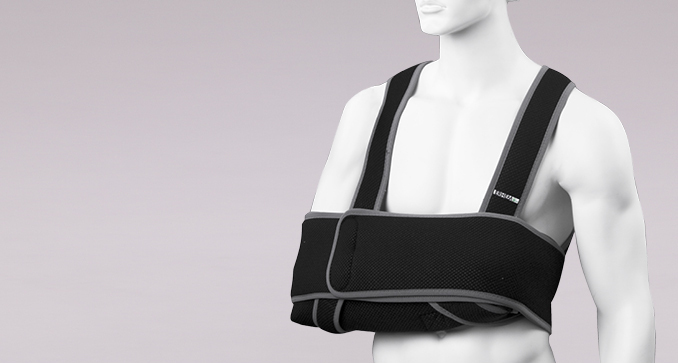 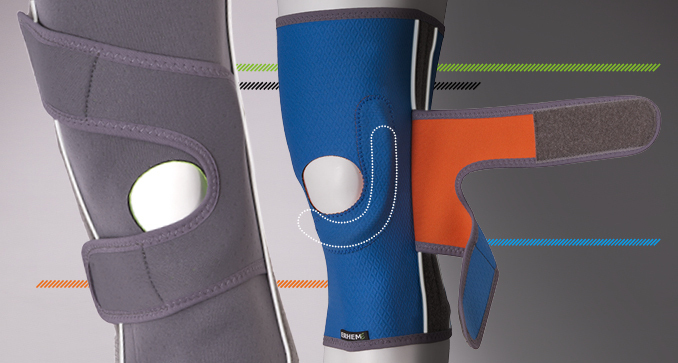 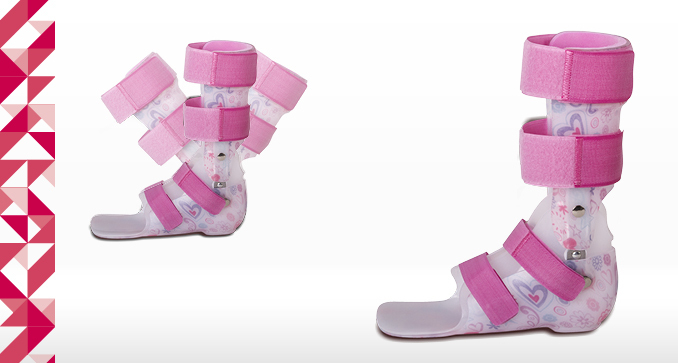 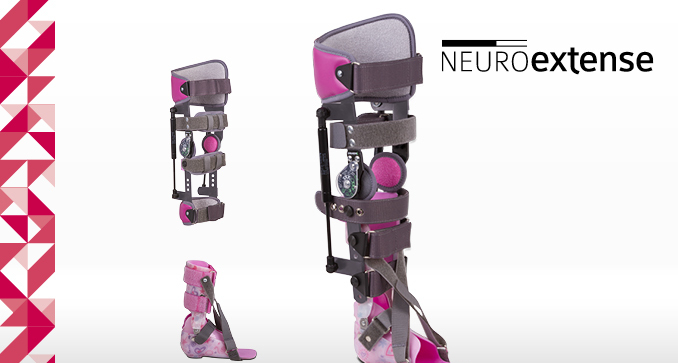 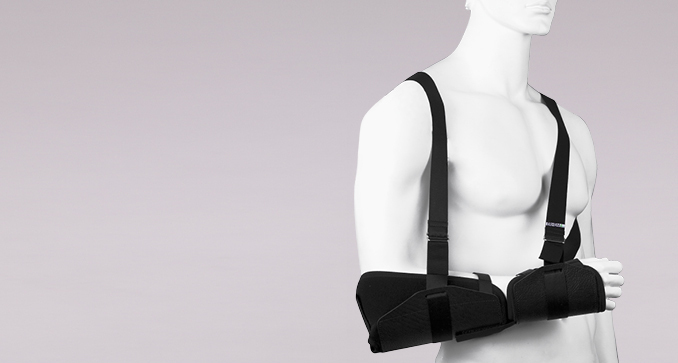 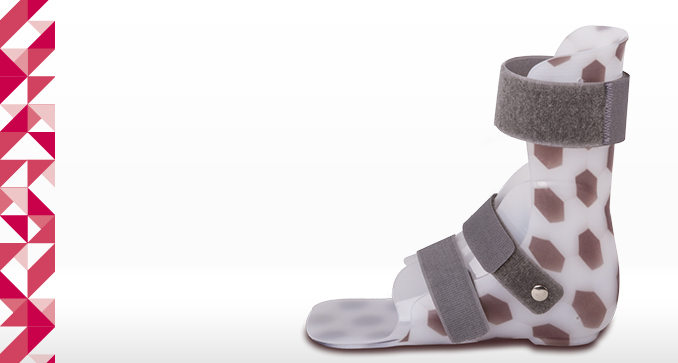 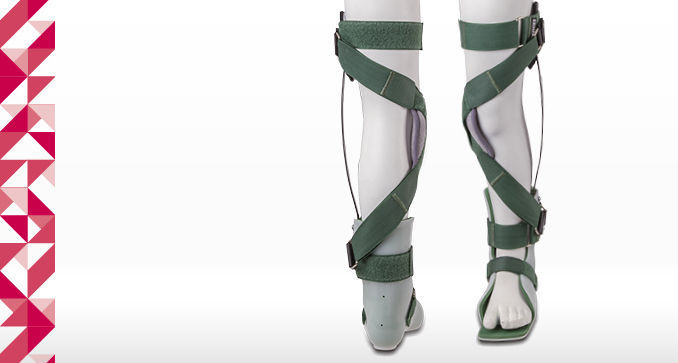 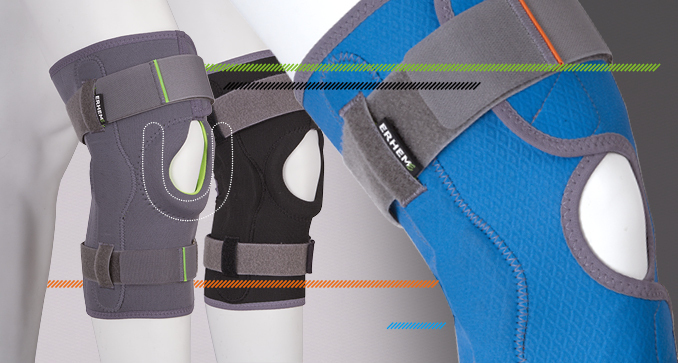 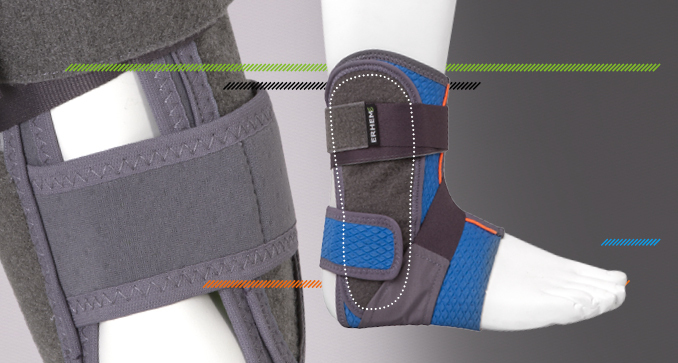 PROPRIOCEPTION – A three-layer higromed material, which the orthoses are made of, exerting optimal compression of the joint, supports its stabilization and stimulates the proprioception sensors. 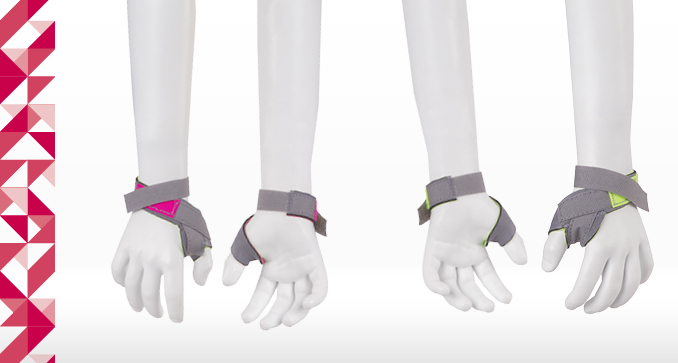 As a result, it strengthens the correct hand position and feeling the space. 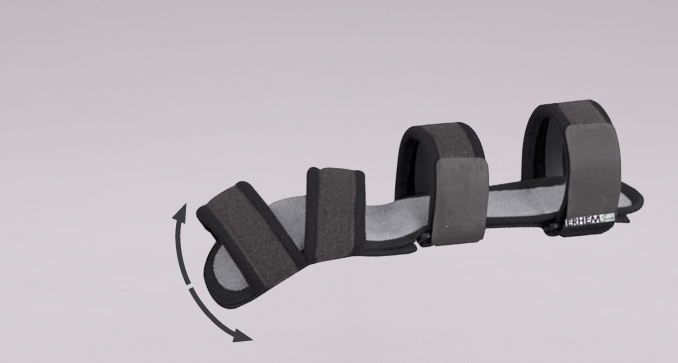 PRESERVATION – Orthoses do not operate on the principle of rigid immobilization scales, excluding the operation of the joint covered. 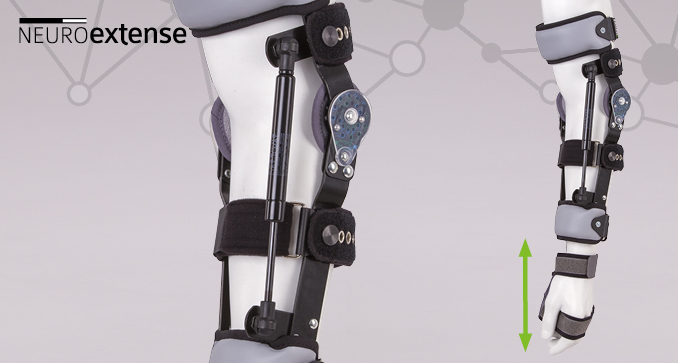 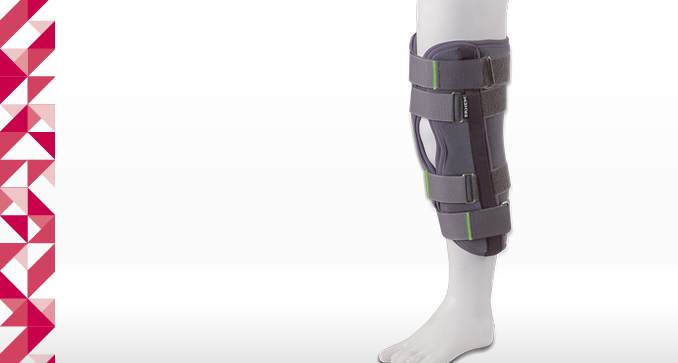 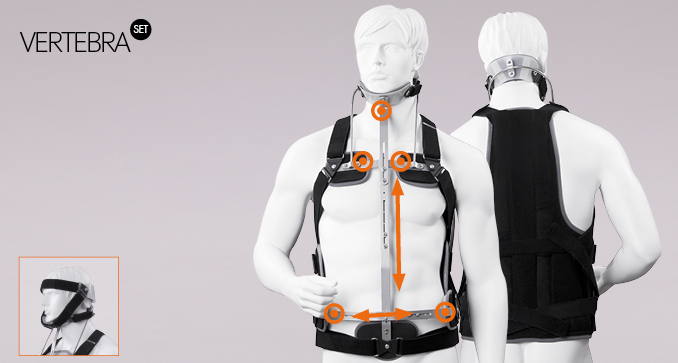 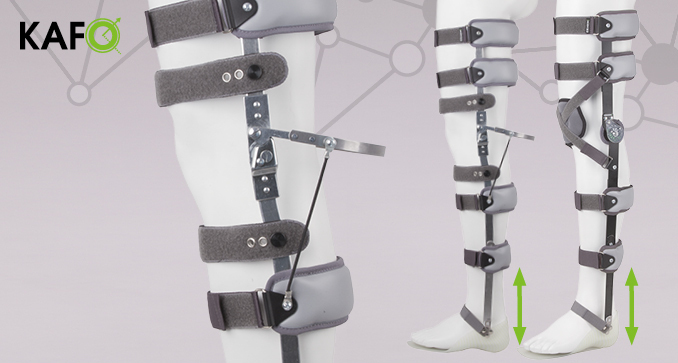 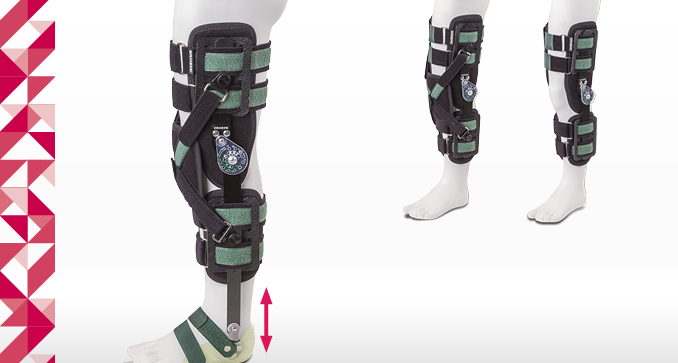 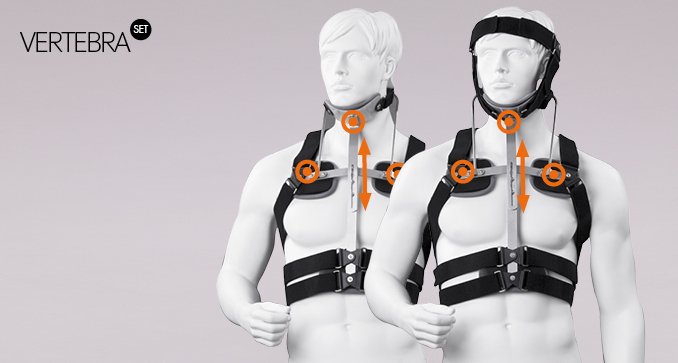 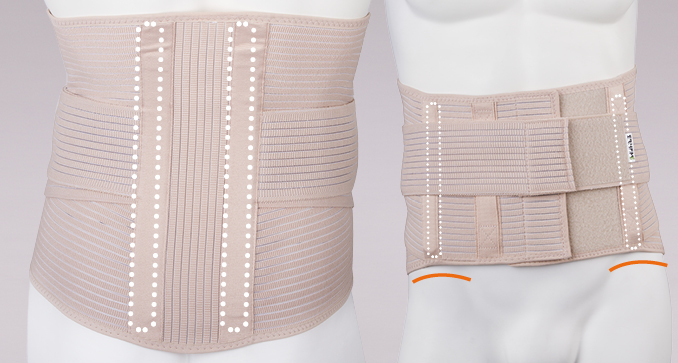 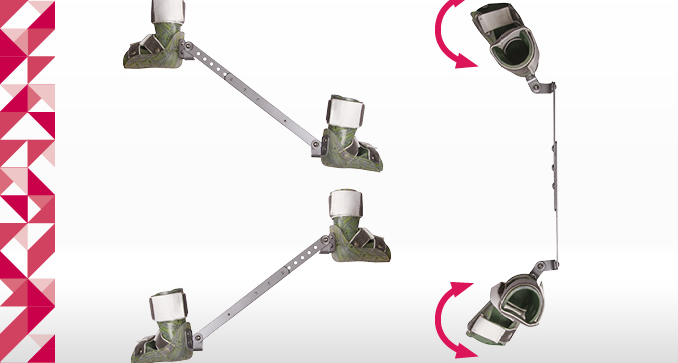 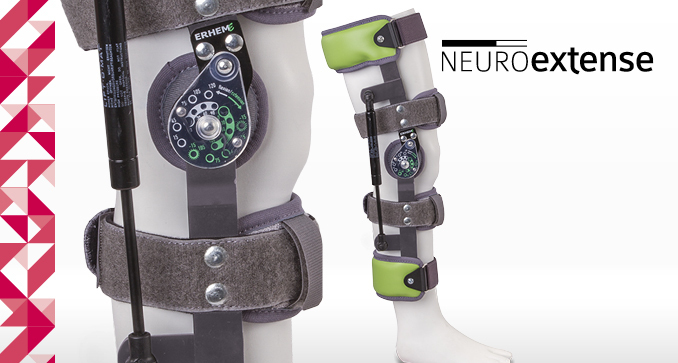 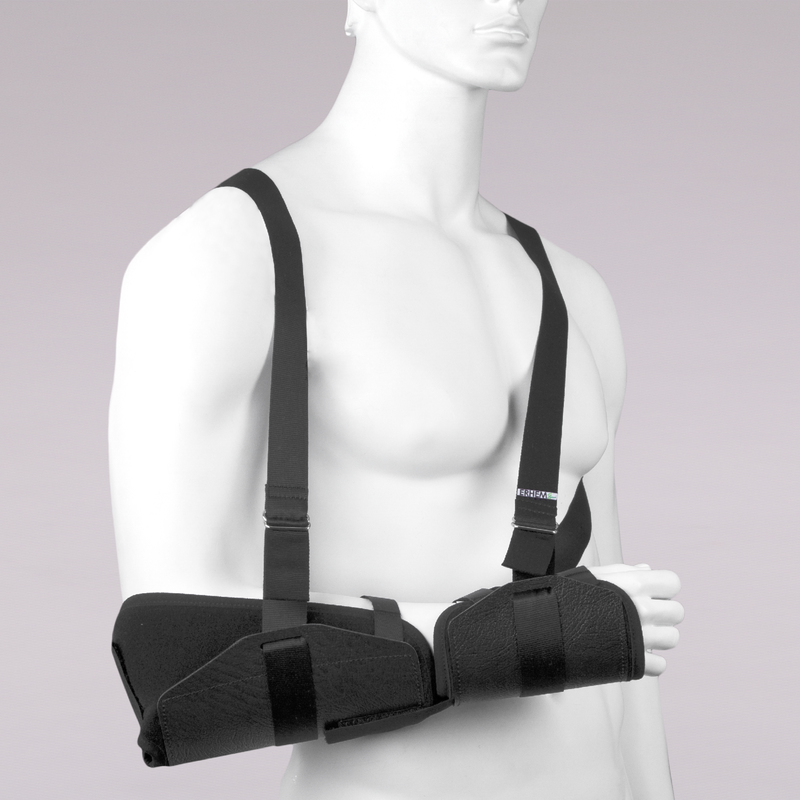 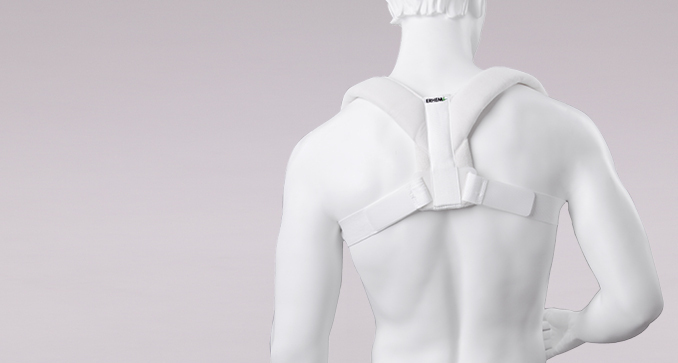 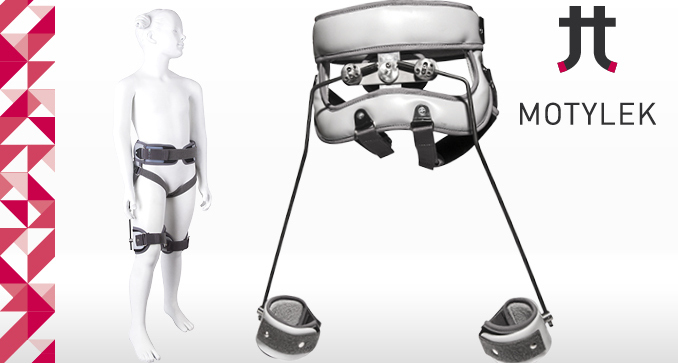 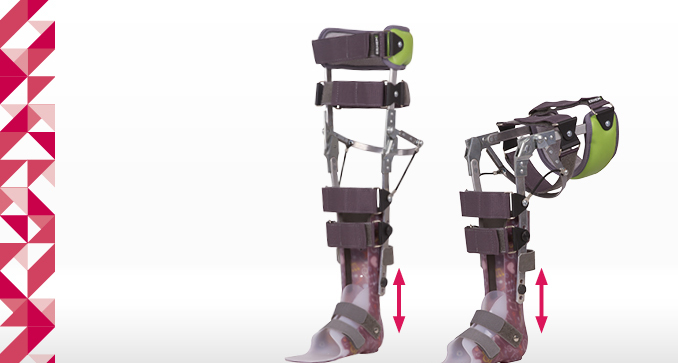 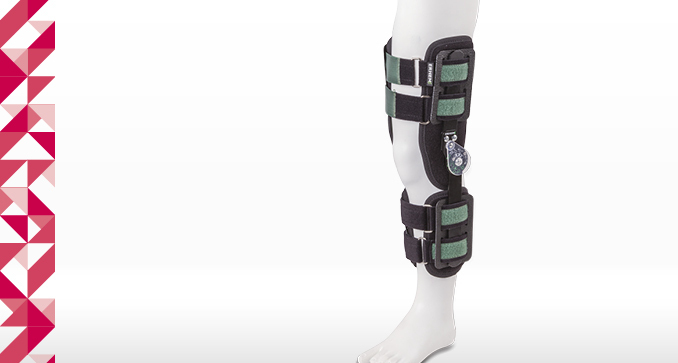 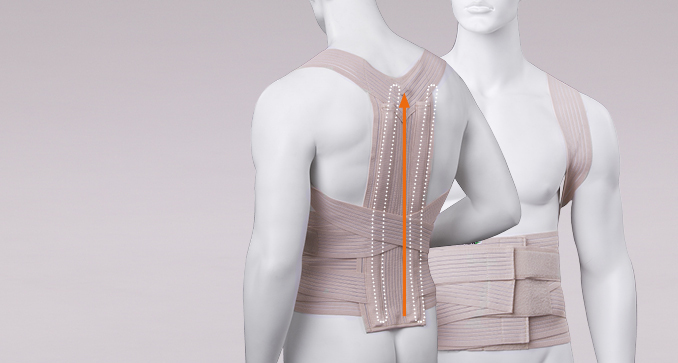 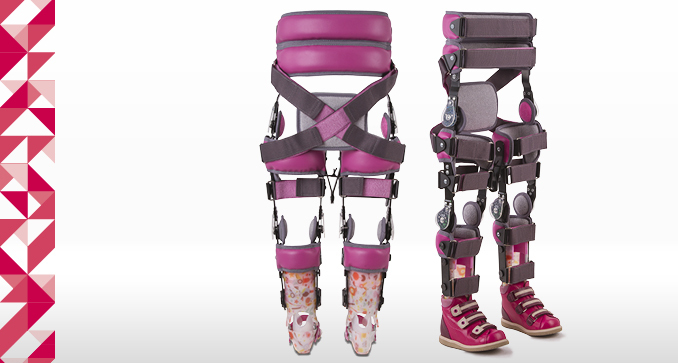 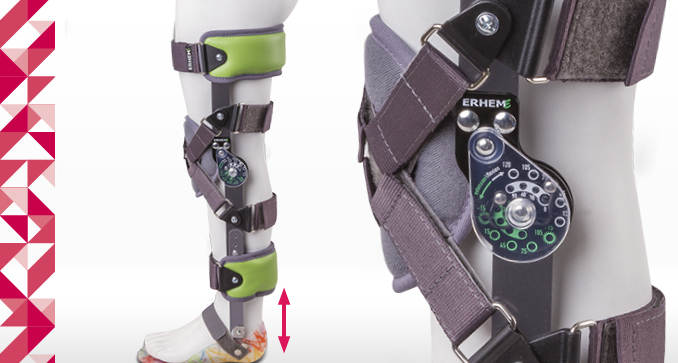 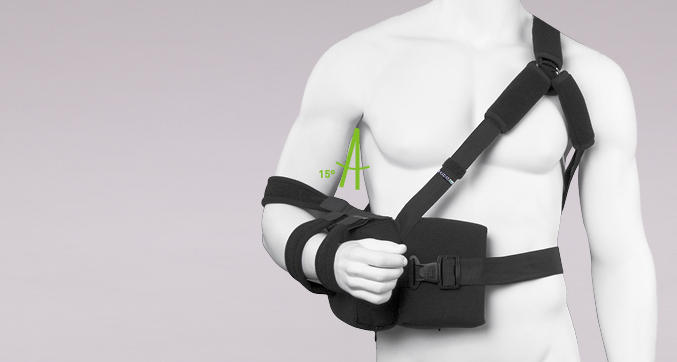 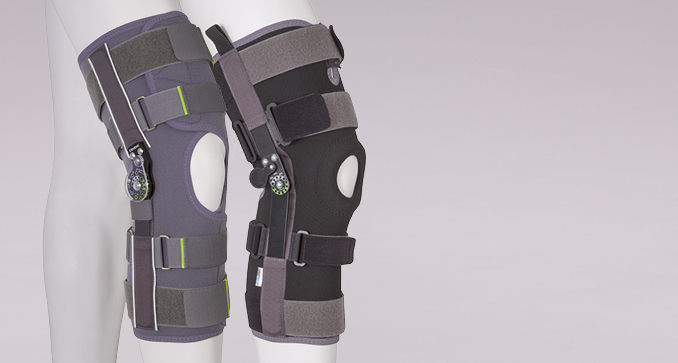 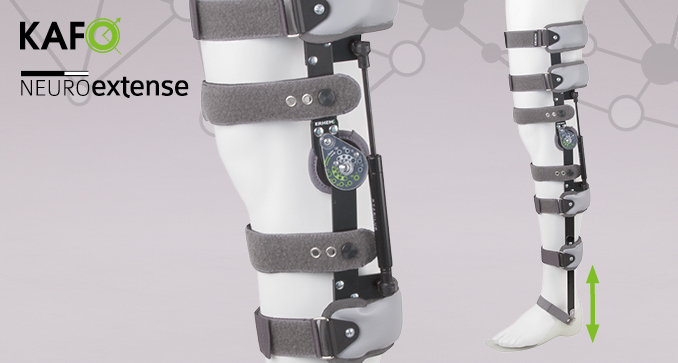 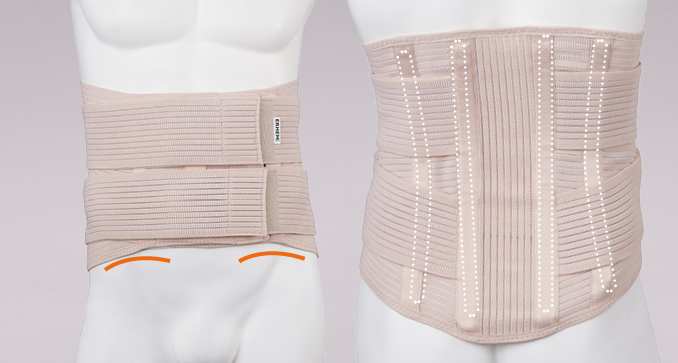 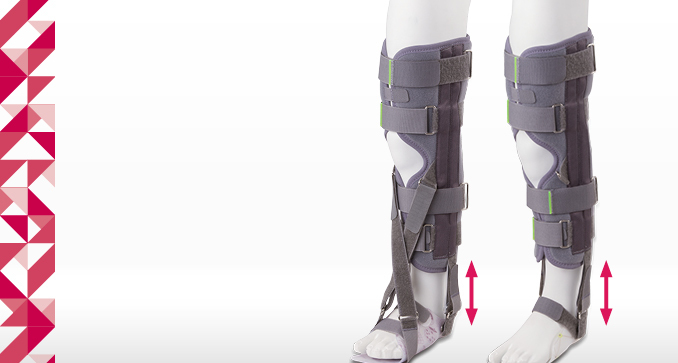 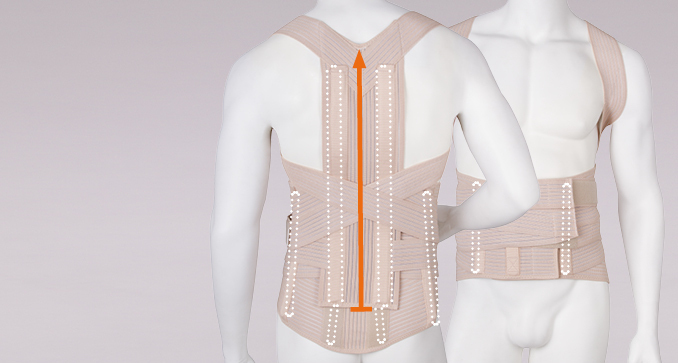 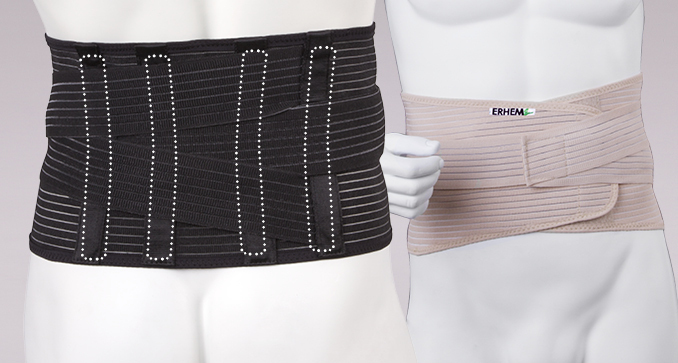 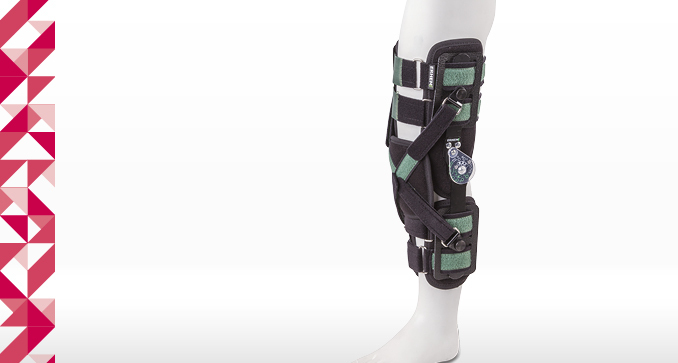 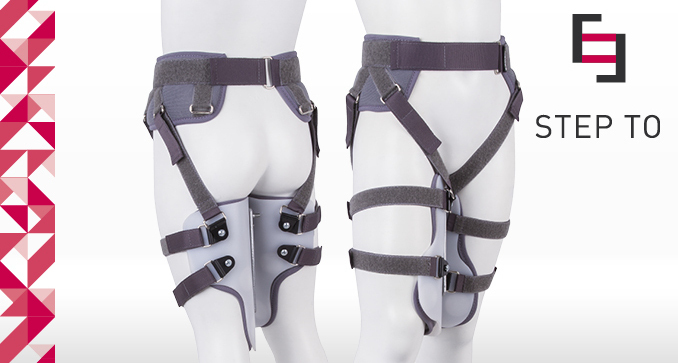 They allow the patient to make joint movements while maintaining continuous correction to the correct position. 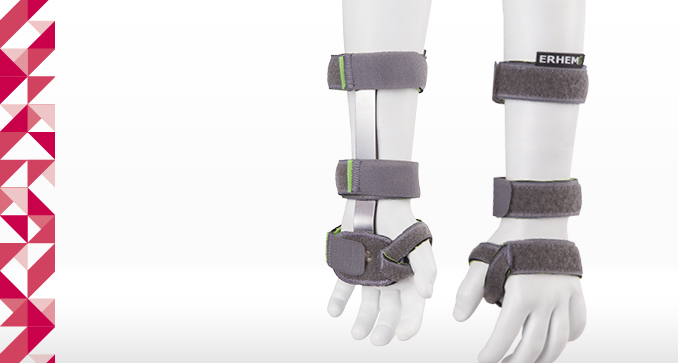 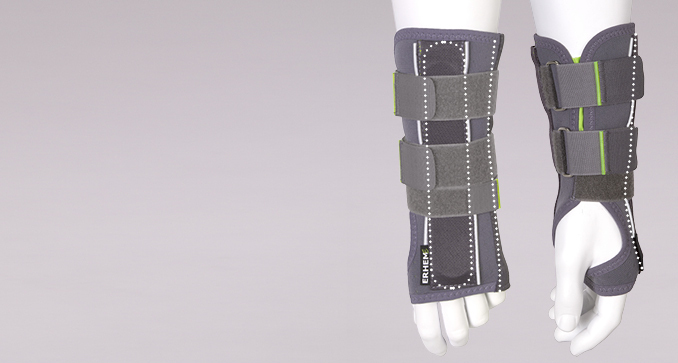 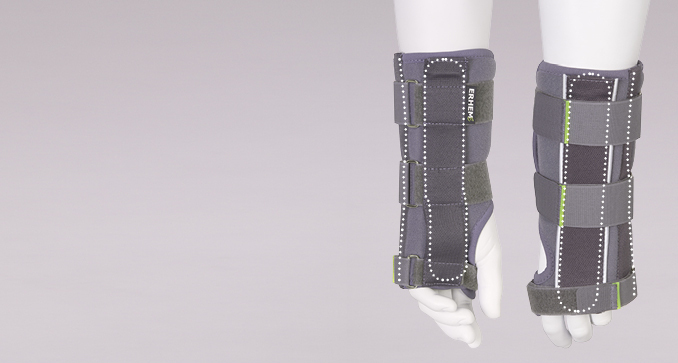 It adducts the thenar and thumb, stabilizes the wrist joint in the optimal position. 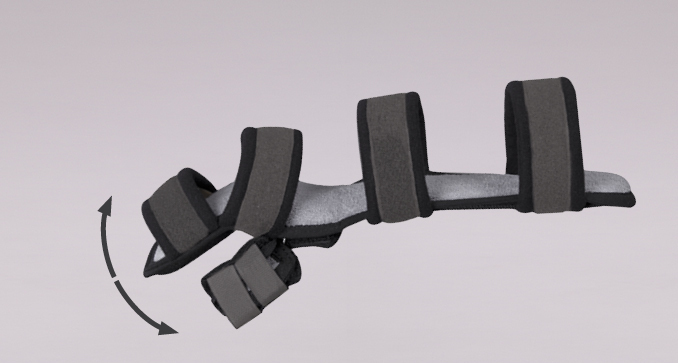 The stabilization of the wrist joint and the thenar is done by a contoured orthopedic steel with the possibility of its individual adjustment. 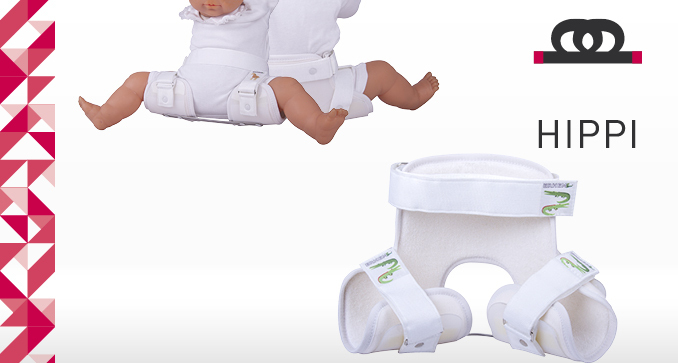 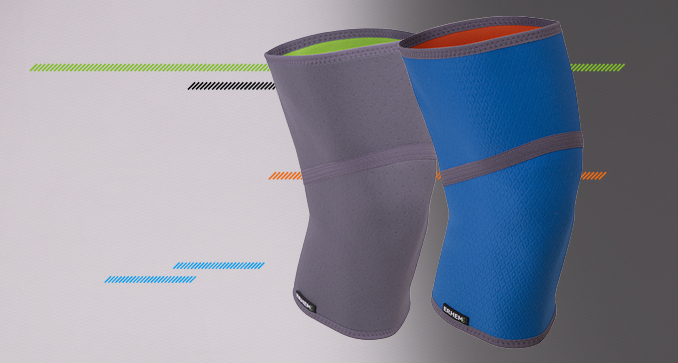 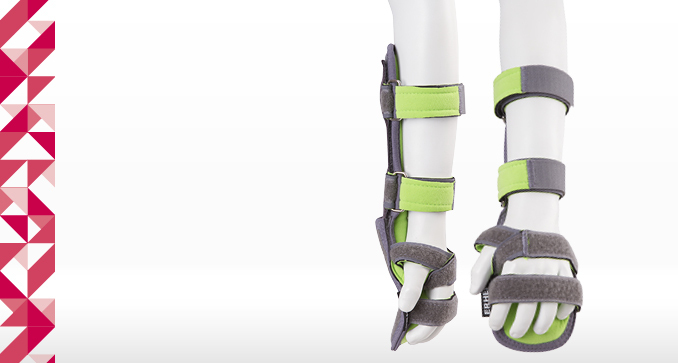 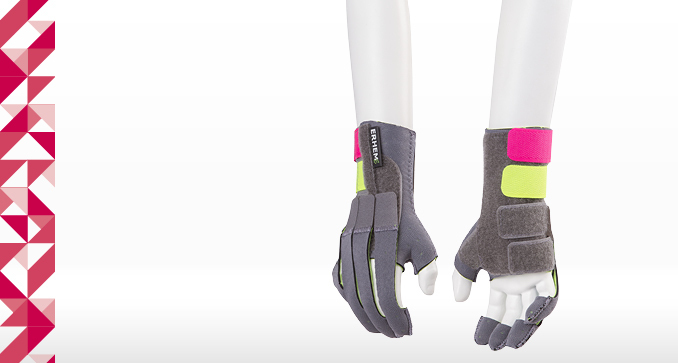 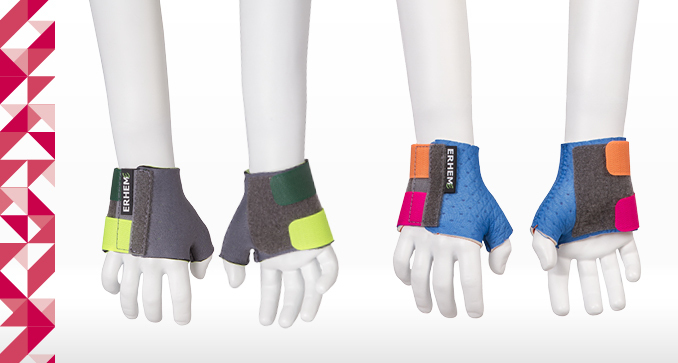 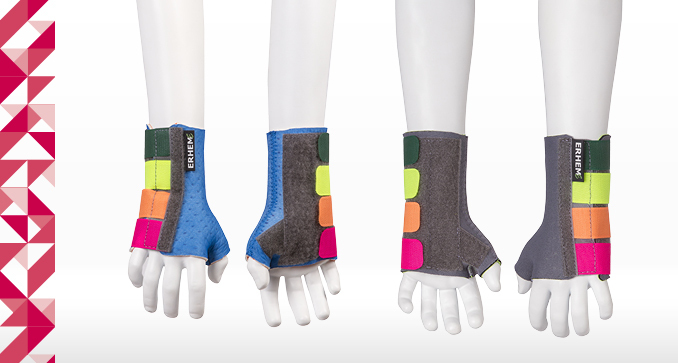 An additional covering of the fingers enables their extension while maintaining their gripping function.